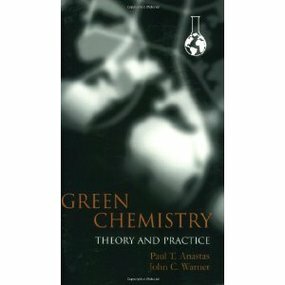 JOHN WARNER and Paul Anastas are the founders of green chemistry and co-authors of Green Chemistry: Theory and Practice, in which, they establish 12 guiding principles for chemists. In 1996 Warner left a lucrative job at Polaroid to found the nation's first doctoral program in green chemistry, and in 2007 he founded Warner Babcock Institute for Green Chemistry, an innovation incubator, in Wilmington, Mass. Green Chemistry is a revolutionary approach to the way that products are made; it is a science that aims to reduce or eliminate the use and/or generation of hazardous substances in the design phase of materials development. It requires an inventive and interdisciplinary view of material and product design. Green Chemistry follows the principle that it is better to consider waste prevention options during the design and development phase than to dispose or treat waste after a process or material has been developed. 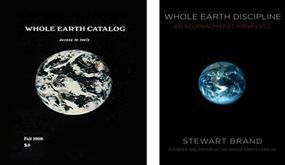 STEWART BRAND's Whole Earth Catalog introduced millions to new ways of thinking and doing and probably contributed to the birth of environmentalism in the US. 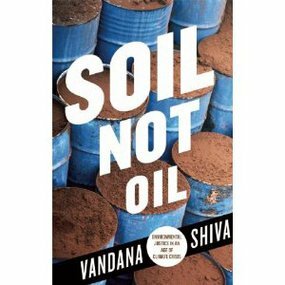 Confronting today's challenges to global civilization in his new book, Brand questions environmental positions against GMO foods, Geo-engineering, and nuclear power. In 1968 a totally original cultural item appeared. It owed something to old time catalogs perhaps akin to the Farmers almanac. Its style was funkily low-fi while its content had one foot in a simpler past and the other in a high tech sci-fi future. It was called the Whole Earth Catalog and subtitled "Access to Tools." STEWART BRAND was its founder, editor and publisher, and Brand has been at the founding of several other cultural entities, events, and movements. Today, in his '70s, STEWART BRAND is no less curious, no less purposeful, and no less forward looking. 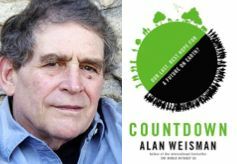 His new book, WHOLE EARTH DISCIPLINE: An EcoPragmatist Manifesto, confronts the challenges we face as a global civilization - population, urbanization, resource depletion, peak oil, and most profoundly climate change, by issuing challenges of his own to what has passed for years as environmental orthodoxy. Brand characterizes many in a movement he helped to create and inspire as being anti-science, and anti-intellectual in their opposition to GMO foods, Geo-engineering, and nuclear power. Forty years ago, Brand could say in the Whole Earth Catalog, "We are as gods, we might as well get good at it". 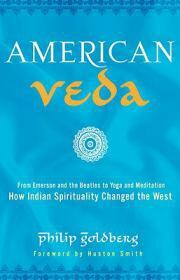 Today in WHOLE EARTH DISCIPLINE, he says, "We are as gods and have to get good at it."